An Amazing Place to Jumpstart Your Career! 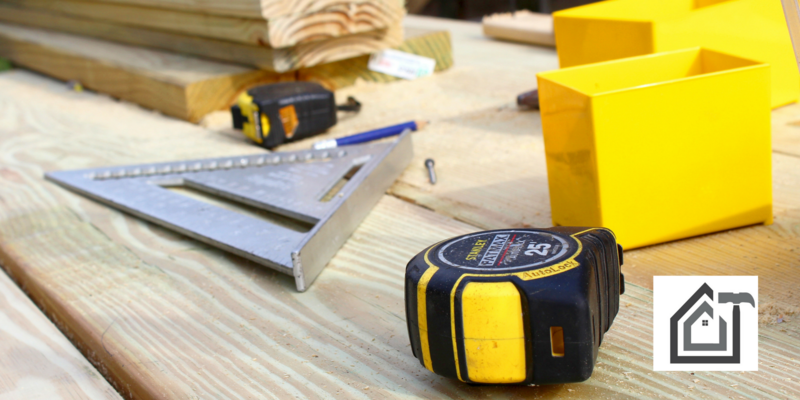 Squared Corners Construction is much more than a construction company. We are a group of passionate, hardworking, and skilled people who design, build, and renovate buildings and structures where people work, play, and live. Our commitment to providing an unmatched customer experience defines us in the construction industry. Bringing intellect and creativity to their responsibilities, all of our team members strive to satisfy our clients and deliver them the results they expect from our side. We work as a unit to design and build structures can take pride in. Whether you are a fresh graduate or an experienced professional, Squared Corners Construction has the platform you need to learn, hone, and refine your skills. Start your career in the construction industry with us. We’re always looking for talented, passionate people to keep our construction projects running flawlessly. If you’re ready to join our workforce and work alongside some of the best designers, planners, and engineers, we want to hear from you. Discover jobs at SCC. We value talent and ensure you have a rewarding, long-term career. At SCC, we invest in employee development and help them acquire skills that can help them pursue a fulfilling career. Having a convenient location, our intelligently designed office is spacious and technologically organized. We not only have liberal vacation policies, but we also offer special benefits to our employees. All our team members have access to state-of-the-art computer systems and many other accessories. We ensure our employees are relaxed and comfortable at work.